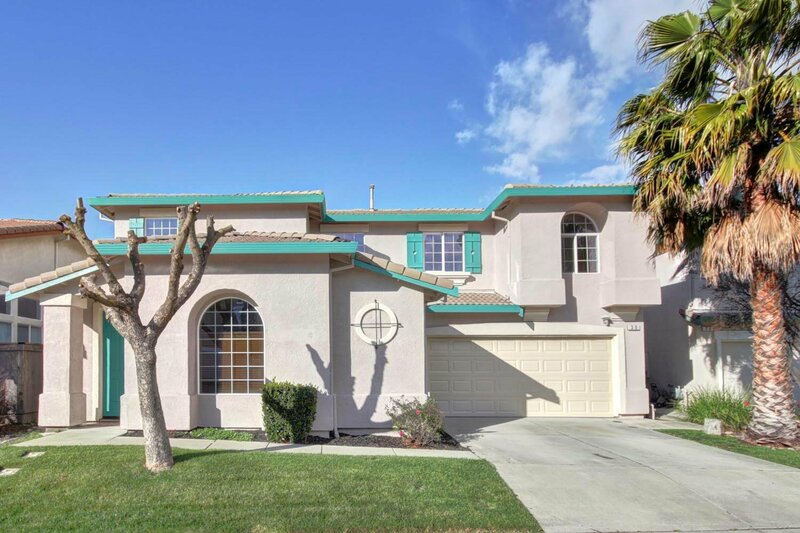 This BEAUTIFULLY remodeled home in Natomas Park shows Pride of Ownership! Fully remodeled from top to bottom! Brand new laminate floors, brand new carpet, brand new paint throughout. The kitchen boasts gorgeous countertops and backsplash, rich cabinetry, and stainless steel appliances! Your master suite is made for relaxation as it offers a separate sitting room, gorgeously redone bathroom, and HUGE walk in closet. Featuring a high tech security system and smart water system for the yard. Nestled in quiet corner of Natomas Park. Come see it today before it's gone. Listing courtesy of Keller Williams Realty. Selling Office: Realty One Group Complete.